Day three at the 2017 Cheltenham Festival features a mixed bag of racing with the top races being the Stayers Hurdle (formerly known as the World Hurdle) and the Ryanair Chase. 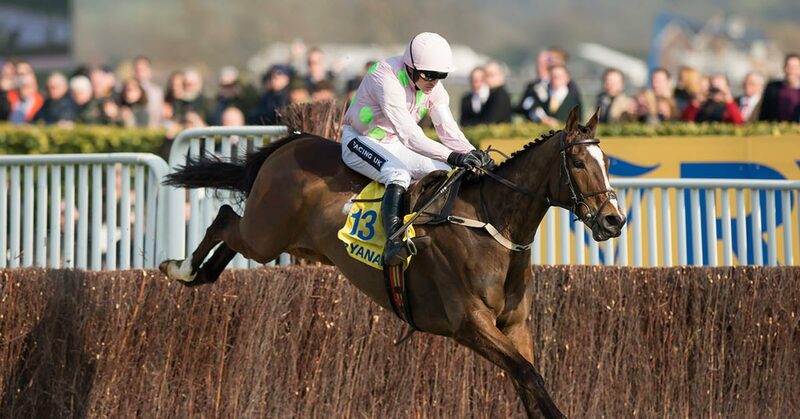 We have aggregated and evaluated all available naps together with tips from major public tipping sites for all of the Cheltenham races of day three. Below we present an overview of the most tipped selections for every race together with the best bookmaker odds for each selection. Bookmaker special offers for the day can be found at the bottom of the page. We discovered a total of 16 publications providing naps and tips for this race. We discovered a total of 15 publications providing naps and tips for this race. We discovered a total of 19 publications providing naps and tips for this race. We discovered a total of 18 publications providing naps and tips for this race. We discovered a total of 11 publications providing naps and tips for this race.